5 October 2014: Here’s my story in the Observer on the political push for “mandatory reporting”, which could help whistleblowers who uncover abuse in institutions, and make it a crime to cover it up. This “crucial” measure for tidying up the malfunctioning child protection system could – with some political will – become part of the current Serious Crimes Bill. But currently government ministers have decided to kick the proposal into the long grass, by postponing any legislation until after the Woolf inquiry into institutional child abuse reports. Fiona Woolf and her colleagues have not yet published terms of reference, let alone begun hearing evidence and opinion. The process is likely to take two years or more. “It is extraordinary,” says abuse survivor Tom Perry, “that child abuse is a crime, yet reporting it is entirely discretionary.” His campaign group Mandate Now is a good source of information on how mandatory reporting has worked in other countries – providing an answer to those like the NSPCC who say the proposal would swamp social services and the police with complaints. Of course, the key question that follows that complaint is: does Britain want a child protection system that provides full safeguards for children, vulnerable adults and for the people who work caring for them – or one that admits we haven’t the resources to prevent abuse in institutions? Here’s the first piece, published May 4 in the Observer. It covers my personal experiences at Ashdown House preparatory school in the 1970s and the current surge of criminal and civil cases concerning similar schools then and more recently. The comments are fascinating; some of over 2,000 communications I’ve had since the article. Many of those are heart-rending; tales of lives warped and soured by early misery. Very few people have defended the system. 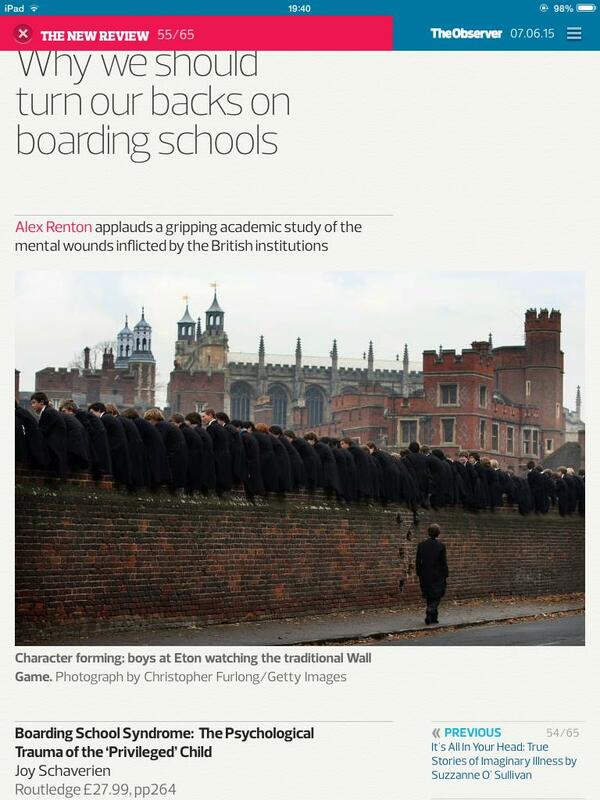 Children as young as six are still sent to boarding school in Britain; there are about 4000 kids under 11 boarding in the private sector, and an unknown number in the state boarding system. Along with the bulk of the child psychiatry profession, I believe sending a pre-teen away from home carries an unacceptably high risk of long-term damage, however kind and caring the institution. Several campaigns exist to try and stop this bizarre practice. (Children as young as six are still going.) It is often done quite casually, for notions of status, which can of course still be bought in Britain, or mere convenience. 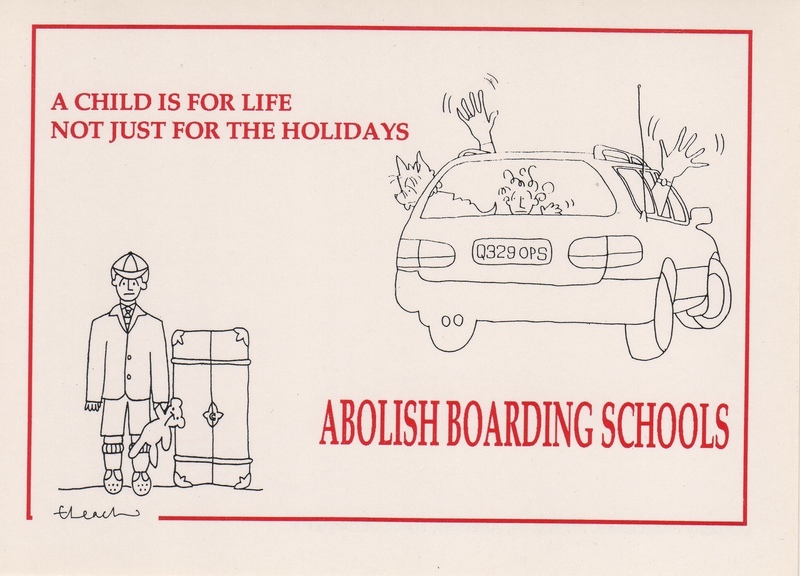 Boarding School Action tracks the campaigns’ progress on this blog. There is also an important one to change regulation that encourages cronyism and cover-ups in all institutions looking after children – see @MandateNow on Twitter and this BBC story. In June 2014, the government announced plans to create a crime of emotional abuse or neglect of children – the “Cinderella law”. If the legislation goes through before the election, it will at last bring Britain into line with the rest of the world. It will be interesting to see the scope of it: will it cover just parents, or those in “loco parentis”, like the head. 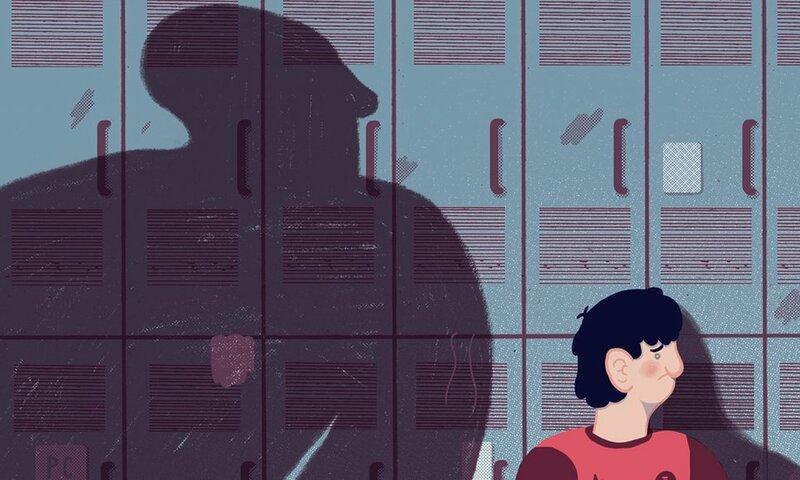 There’s good academic writing on the psychiatry of early broken attachment and “boarding school syndrome” – see Professor Joy Schaverien here. Therapy appears to have a high success rate with people who have suffered these traumas – more details from Boarding Concern. 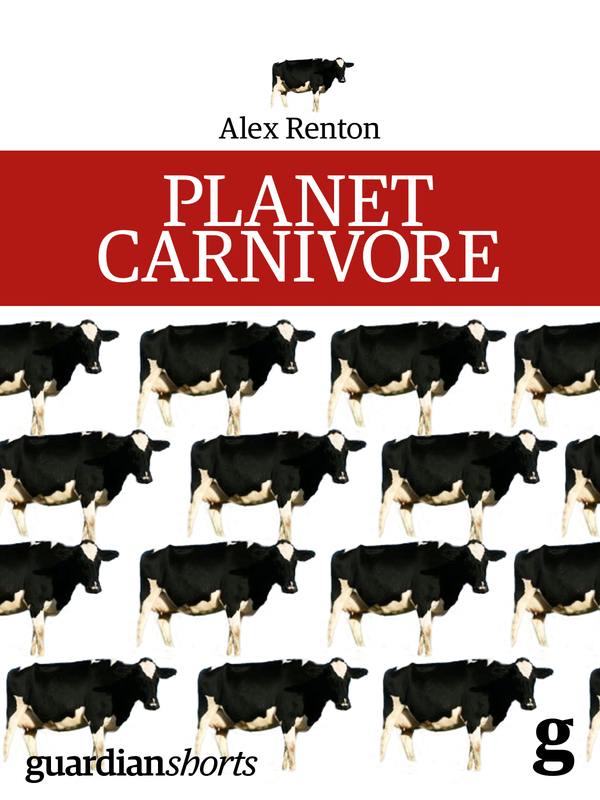 If you want to write to me in confidence about your experiences, good or bad, please do so at alex.renton@observer.co.uk. I will respond. It may take a little while – it’s a full in-box. Nov 2014. I’ve joined the advisory board of Boarding School Action, a group campaigning to end early boarding. Also involved is Nick Duffell; the director of BSA is Sally Fraser. BSA is a not-for-profit organisation and currently pays no salaries. I’m helping raise funds for campaigning, lobbying, media work and for administration. Please donate via the BSA site and sign up for updates. You can donate here by PayPal. Click this button do donate to support the work of Boarding School Action.